When looking at a new wheelset you come across different style rims but what should you buy, clincher or tubular? The differences between the two are quite simple. The insides of a typical clincher road tire. A clincher is the most common tire around. Going by it’s name its easy to understand how they work, the tire pressure combined with a metal wire clinches into the rim. 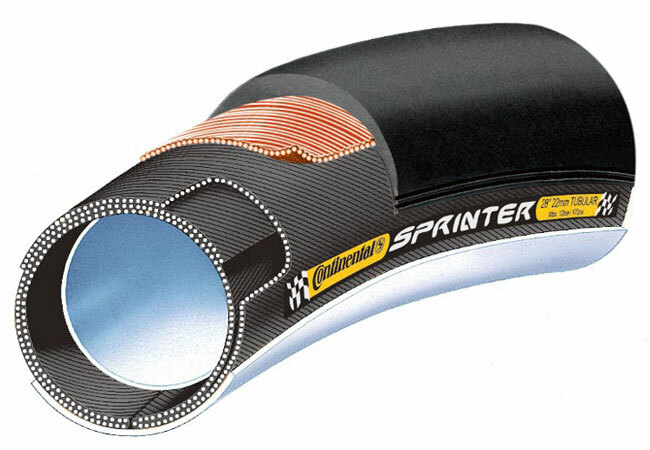 Combined with an inner tube, you can get clincher tires for almost all tasks. 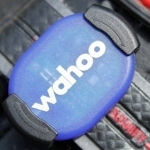 A flat is easily fixed by removing the inner tube and patching or replacing it. You can even do this on the side of the road quickly. 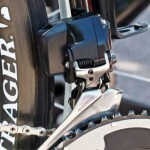 Almost everybody has changed a clincher tire, the system is the same as your kid’s bike and it’s a simple as can be. Before a race you can opt to put on a new or different tire to match conditions and reduce chances of a flat. They also come in at a low price as you can pick up a decent clincher tire for about $35. Even swapping your tire for when you’re on your turbo is an option. 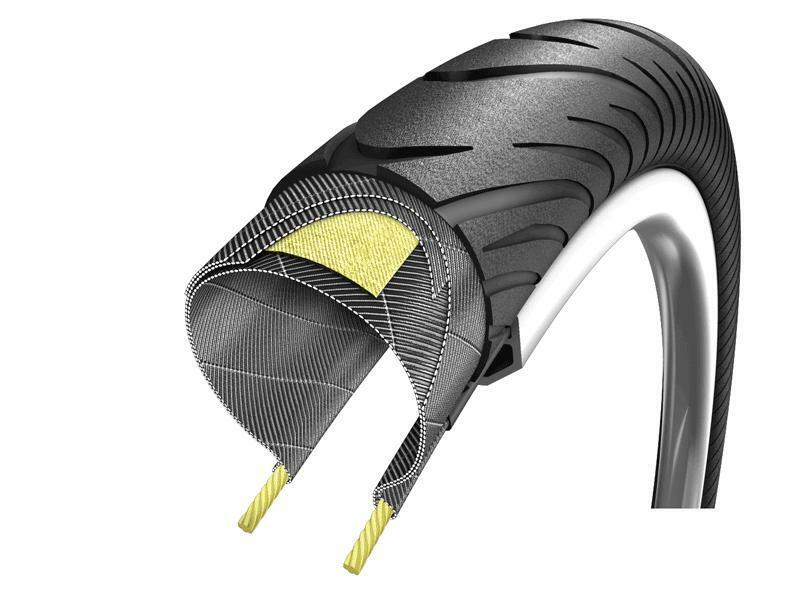 The anatomy of a tubular road tire. When you get to the higher end rims you’ll run in to tubular tires. Tubulars are the tire of choice for the professionals and have a tube sewn into the tire itself. Downside is that you have to glue the tire to the rims, so when you get a puncture it’s not a simple swap and done if you’re new to these. You can get pretty good at this though and then time is less of an issue. 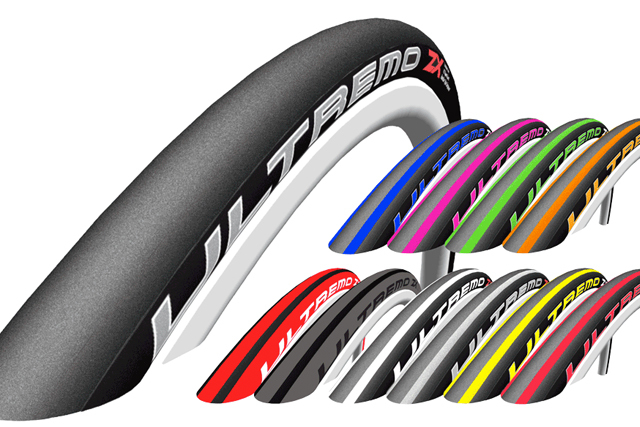 Tubular tires have a higher inflation limit and thus have less rolling resistance, making them faster compared to clinchers. Tubulars also have less punctures as a pinch puncture is out of the question. Tubular rims are also lighter as the structure doesn’t need to support the clincher’s pressure.